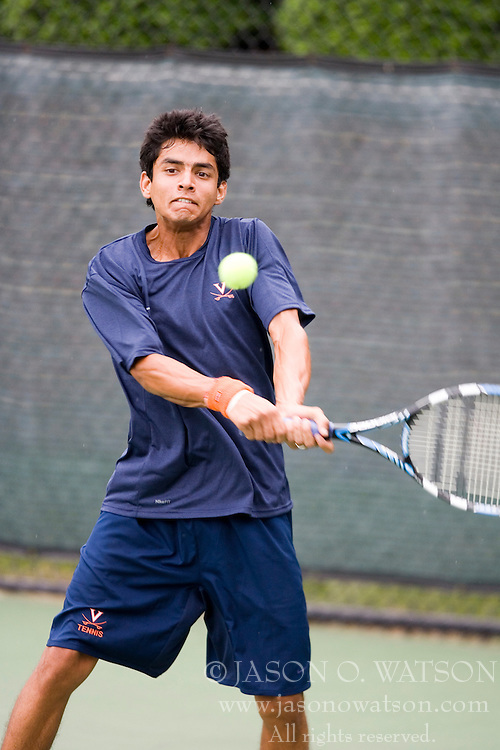 Sanam Singh - University of Virginia..The 6th Annual Virginia Fall Invitational Men's NCAA Tennis tournament was held in Charlottesville, VA on September 14, 2007. © 2007 Jason O. Watson. All rights reserved.